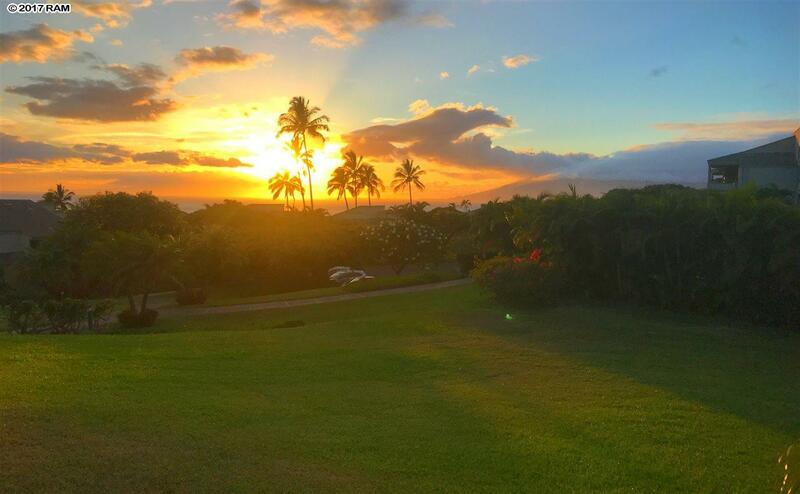 PRIME Wailea Ekolu ground floor location! 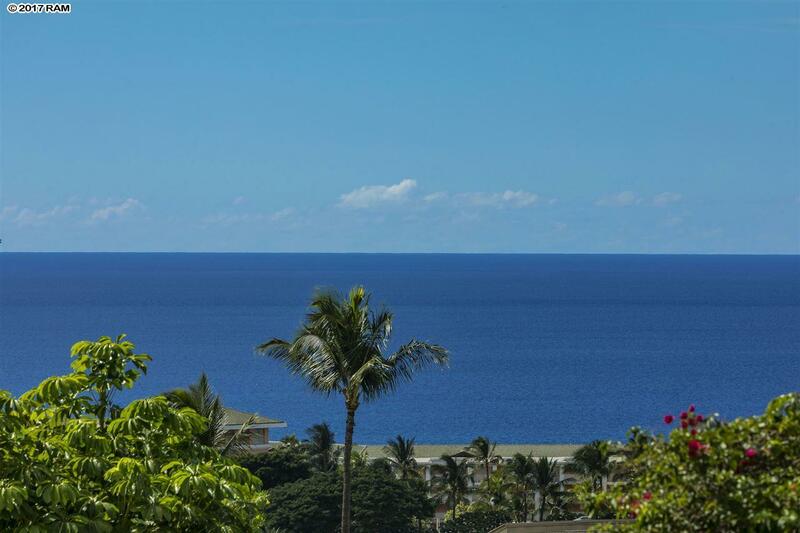 BEAUTIFUL ocean views and lush surroundings! 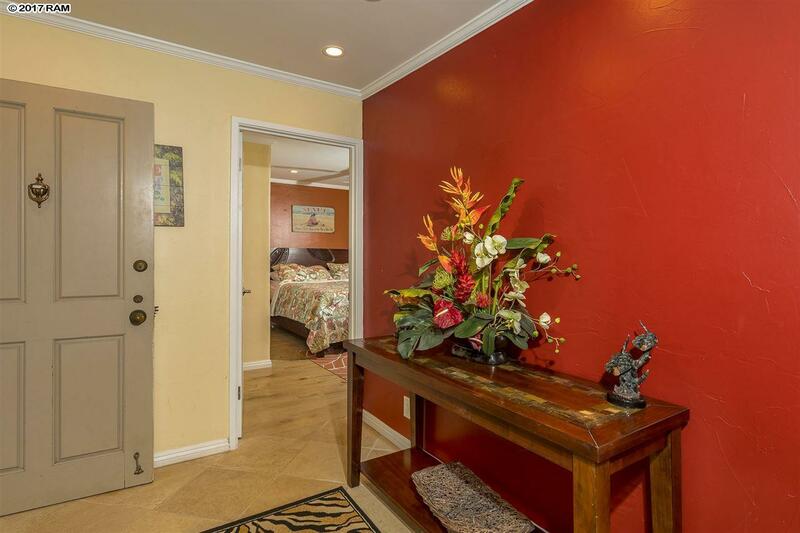 TASTEFULLY remodeled 2 bedroom, 2 bathroom condo designed with comfort and quality in mind! IMPRESSIVE rental history! 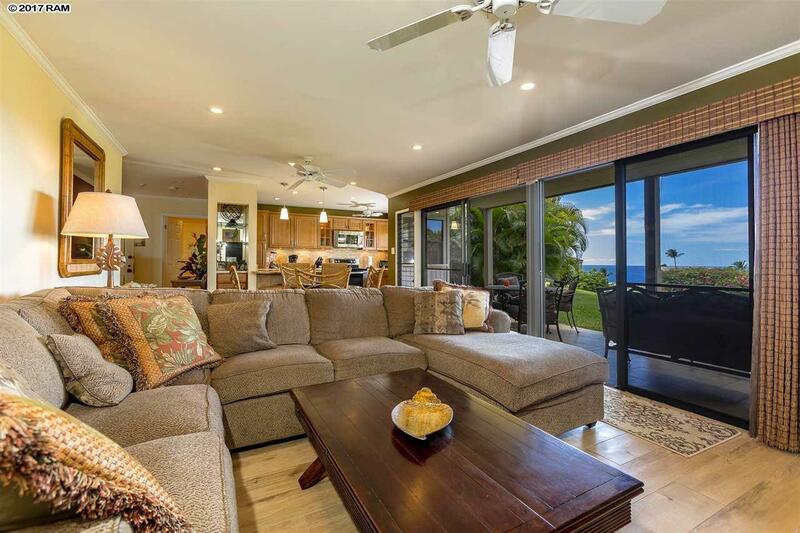 Wailea Ekolu 805 is ideal for those seeking peaceful Wailea getaways AND perfect for entertaining. The living area flows seamlessly out to the private lanai and green belt giving the feel of easy indoor/outdoor living. World class beaches, golf, tennis, shopping and dining are all conveniently located nearby. Wailea Ekolu 805 must be seen to be appreciated. Totally turn key and ready for you - just bring your toothbrush!